pdlab is a leading industrial and product design agency with focus on design of consumer products, capital goods and medical devices. We use agile methods to generate visionary future scenarios, develop creative ideas and design intelligent products and interfaces for innovative companies and start-ups. MEEE focuses on electrical and electronic design engineering and integrates advanced technology for mechanical products manufacturing. We offer innovative mechatronics design services to deliver astounding results. Optisys is an antenna design company and will reduce your system weight and improve your system performance with our innovative approach to RF design. We provide total system optimization to make your antenna product the best in the market. Marco currently develops projects as freelance in his own studio based in Rome. 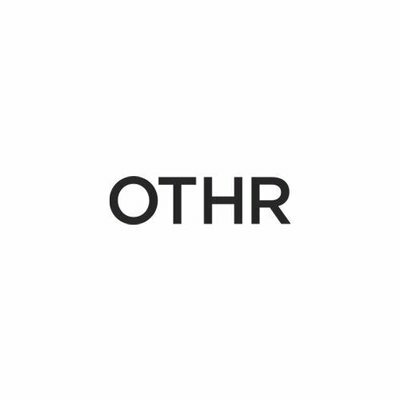 He is collaborating with brands in the furniture, product and lighting sectors. Marco loves designing starting from the concept, passing through the sketches, the mock-ups and prototypes.He also loves working in factories and labs, as he can get into contact with workers and artisans directly to develop the products following the technical needs and requirements of production. 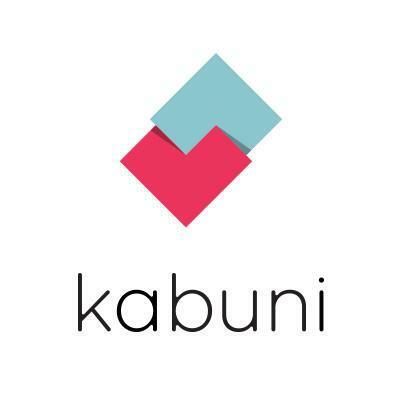 We started Kabuni in 2013 because we want to improve the experience of living, whether that means championing great design, developing community spirit, showcasing sustainable products, or supporting local charities. It's our goal to make a positive impact wherever we can. We make design accessible to everyone by changing the perception that it’s elitist or exclusive, and we attract socially conscious people who want to do good in their community. 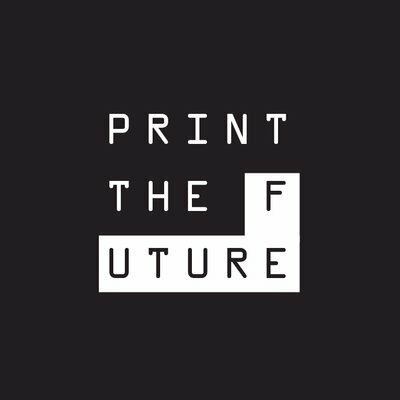 Print the Future, Inc. is transforming the home furnishing industry by bringing 3D printing into your living room. 3D printing is the cutting edge technology that turns an idea, a sketch or a dream into reality. Print the Future empowers everyone around the world to unleash their inner designer. By connecting you with world-renowned designers, Print the Future lets you select and build customized pieces of furniture and beautiful home goods delivered faster than it takes for paint to dry! Inspiration for tactile surfaces through personal experience with the traditional manufacturing techniques of wood carving & scuplting: Creative combinations of handmade textures, arts and object design. CellCore ist ein junges, dynamisches und im Aufbau befindliches Unternehmen aus Berlin, dass seinen Kunden einen neuartigen bionischen Ansatz in der numerischen Bauteiloptimierung anbietet. Mit Hilfe eigener Softwaretools sowie kommerziellen Lösungen im Bereich CAE bieten wir die Erstellung herstellungsgerechter CAD-Modelle komplexer und auf einen spezifischen Anwendungsfall optimierter zellularer Kerne und Strukturen an. 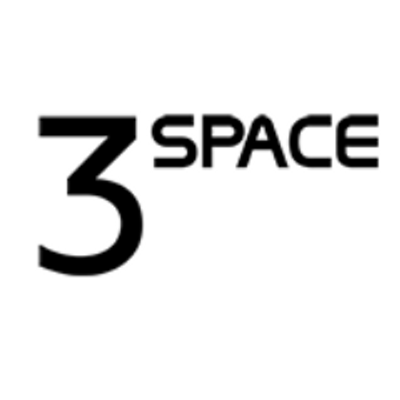 3 Space is a product development firm based out of Louisville, KY offering an integrated solution for all of your design, prototyping and production needs. 3 Space offers services including mechanical engineering, reverse engineering, 3D scanning, 3D printing and manufacturing. 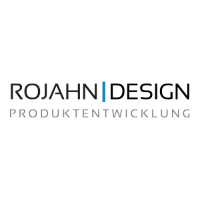 Full service product design & development company. Industrial & Mechanical Design, Prototyping, Rapid Tooling, & Plastic Injection Molding. My jewels, made of biocompatible resin, polyamide, titanium or stellite, are the result of a long and deep research on shapes, materials and new techniques. Since the beginning, in 1999, my goal was to overcome the boundaries imposed by traditional materials and production techniques. My aim was to move forward, beyond what was already achievable, pushing modern technologies to their limits and exploring their full potential, to find new possibilities of expression. David Bachman is currently leading a dual life as a design professional and professor of mathematics. He received his PhD in 1999 from the University of Texas at Austin, and has since published over 16 research articles and two books on Geometry and Topology. Eight years ago David's background in Mathematics and his affinity for working with his hands converged when he began to experiment with 3D printing. Since then he has created unique sculptures by using several CAD modeling packages (most notably, Rhino 3D and Grasshopper), a variety of 3D printers, and a garage full of tools. For most of that time he has been regularly consulting with artists and designers across the globe to help bring their ideas to reality through his company, David Bachman Design, Inc. Useful, aesthetic, unique. 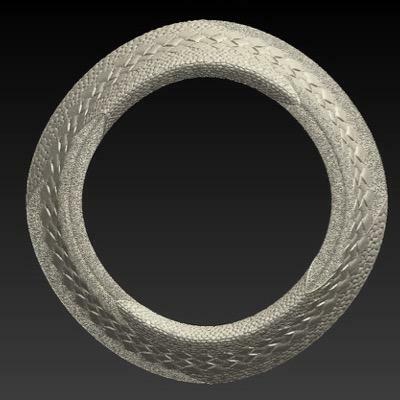 3D printed, modern-day heirlooms created on demand by the best designers in the world. Our Team is comprised of talented bionics experts and creative engineers, combines technical competence with efficient solutions created by nature and leads you to radically new products. ELiSE is a systematic product development process for bionic lightweight designs and is applicable across all industries.